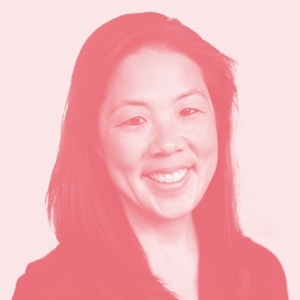 Jill develops and executes a strategic vision and plan to maximize TFA’s efforts to provide all students equal access to educational and life opportunities. She works with the Hawaii Board of Advisors, the Department of Education and community organizations to align, evolve and contextualize TFA’s work to Hawaii’s educational landscape. Jill was a 1995 New York City corps member and taught second grade in Washington Heights, New York City. Prior to joining TFA’s staff, she practiced law at Goodsill Anderson Quinn & Stifel, LLP, for seven years.